Let the negative go and do something different. 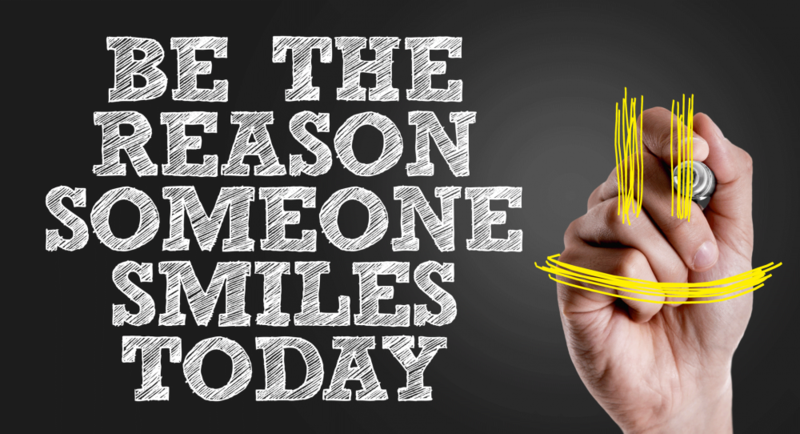 Make someone SMILE today. LIKE, SHARE, RETWEET to spread the word.